you can replace 7 of the original stitches and replace them with 7 of your favourite or most used stitches, this is a great time saving feature. 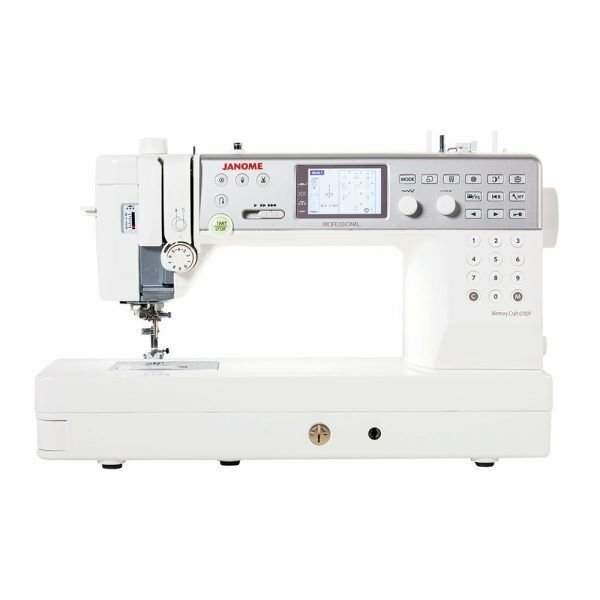 and the manual controlled foot pressure which can be adjusted in very small or large increments, to perfecting stitch your chosen fabric. Buttonholes.......................9 different styles of auto one-step buttonhole.